When I talk to curlies and naturalistas, they typically share a common thread – they once hated their natural hair, and through self work they have mended that relationship with their hair and body. We know how far the movement has come - it’s getting so much better - but one thing that strikes me is that many women still feel isolated in their natural hair journey. Especially if their immediate family, friends or classmates don’t feel the same way they do. Of course that’s why NaturallyCurly was started 18 years ago, to connect women who feel this way so we can support each other in our journey, and it’s the mission we continue to pursue every day. 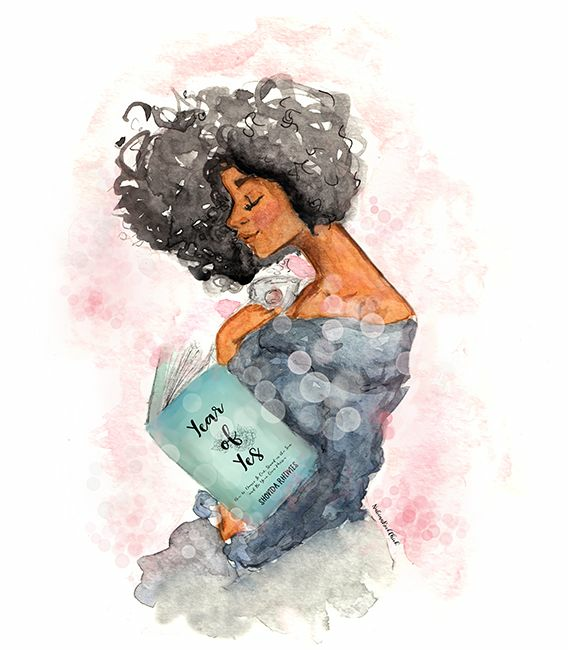 It’s my hope that this NaturallyCurly Book Club will serve as a way to connect with like-minded women and help you reach your goals this year. Do you want to spend less time on your phone and more time on yourself? Do you want to expand your mind this year? Us too. We’re kicking off with Year of Yes: How to Dance It Out, Stand In the Sun and Be Your Own Person, by Shonda Rhimes. It's a New York Times bestseller as well as a hilariously candid memoir of a personal experiment in which Shonda (I call her by her first name, because we're friends) said yes to everything that scared her for a year. If you're addicted to Scandal, Grey's Anatomy, How to Get Away with Murder, or you just want to dance, stand in the sun, and be your own person this year, then join us! Order Year of Yes on Amazon or in your local bookstore. You can also sign up for Audible and get two free audiobooks. I picked up my copy at Halfprice Books, and you can also use the Overdrive app to download audiobooks from your local library for free with your library card. Our virtual book club meeting will take place live on Facebook, so that everybody can attend no matter where you live! Tune in to the NaturallyCurly Facebook page on January 25 at 12pm CST to discuss the book with us and other book club members! 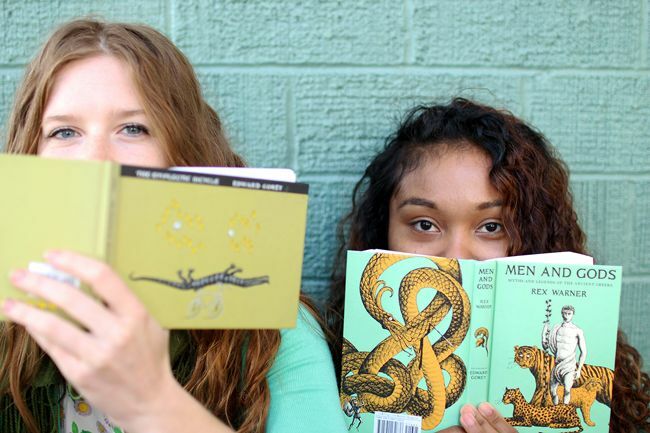 You can also follow #NaturallyCurlyBookClub on Instagram and Twitter to chat with us through the month as you read. We're giving away a copy of Year of Yes: How to Dance It Out, Stand In the Sun and Be Your Own Person so that you can get in on the fun! To enter, comment below and tell us what you're saying yes to this year! This giveaway ends January 16 and is open to U.S. residents only, as per our Terms and Conditions. *Be sure to like NaturallyCurly on Facebook, so we can contact you if you've won!